Domain Email Hosting in Singapore. Business email hosting service with an anti-spam and secure mailbox. Get your professional business email domain now! 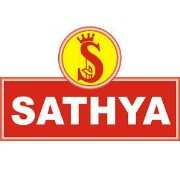 SATHYA Technosoft is a Singapore web design and development company providing professional website design, eCommerce development, web hosting in Singapore. 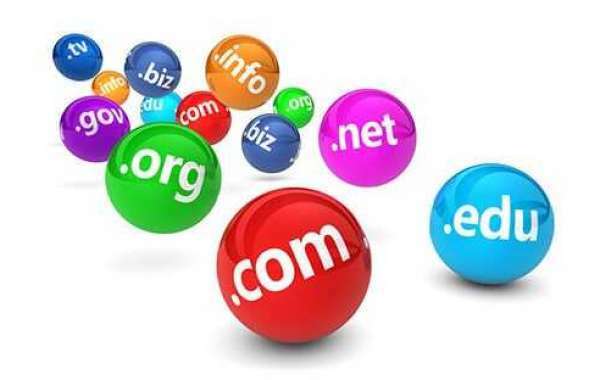 Register or transfer your domains with SATHYA Technosoft, Domain Registration Service in Singapore. Search and Register your domains now! Get 24/7 Support.